"I was all alone in the bar when two passersby stormed in. 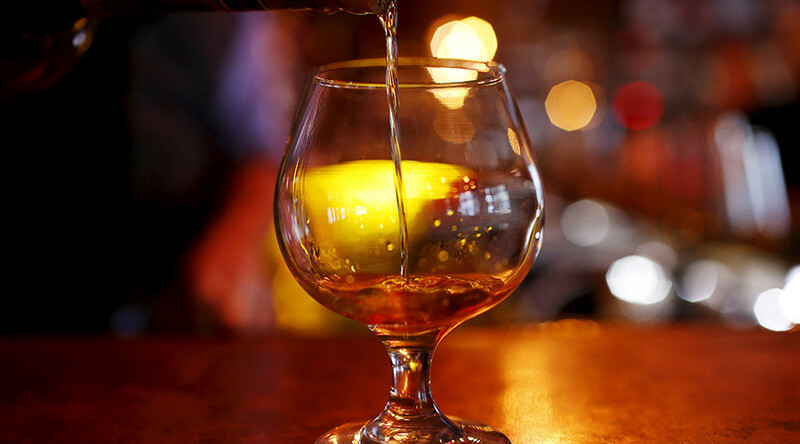 They pointed at the alcohol bottles at the counter, and one of them told me in Arabic, ‘You should be ashamed of serving alcohol during Ramadan," the woman, a Muslim, told the French Nouvel Obs newspaper. “Serving alcohol doesn't mean I'm not following my [religious] duties. I'm doing it because I am a bartender. In Tunisia, I do the same job and I never had any problems,” she said. “I can't believe that in France, the country of liberty, that I could be attacked like this," the bartender said. The men who attacked her have been identified, but so far haven’t been arrested. However, amid the current unprecedented refugee crisis, such incidents may provoke a harsher reaction both from the public and from the authorities. Tensions are running high in France and across Europe. About a week ago, French Education Minister Najat Vallaud Belkacem was on the brink of being fired after revealing a plan to teach Arabic at schools. At the end of May, far-right rallies swept Paris, with hundreds marching in the streets and speaking out against immigration and ‘Islamization’ of France. In Switzerland, a scandal ignited over Muslim boys refusing to shake hands with a female teacher at their school. The authorities decided that the children should do so, or face fines. 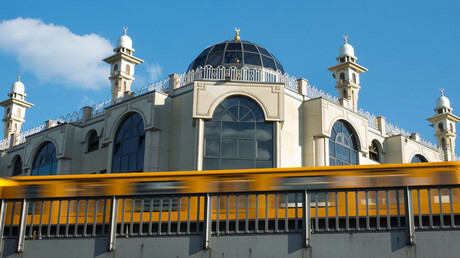 Last month, German authorities voiced their opinion that mosques’ and imams’ activities should be monitored by law enforcement forces to make sure that incoming refugees aren’t radicalized.